Alexander Payne's incredible piece of science fiction imagines a world were Norwegian boffins investigating how to make the world more sustainable discover how to shrink living creatures down to 0.364% of their original volume. 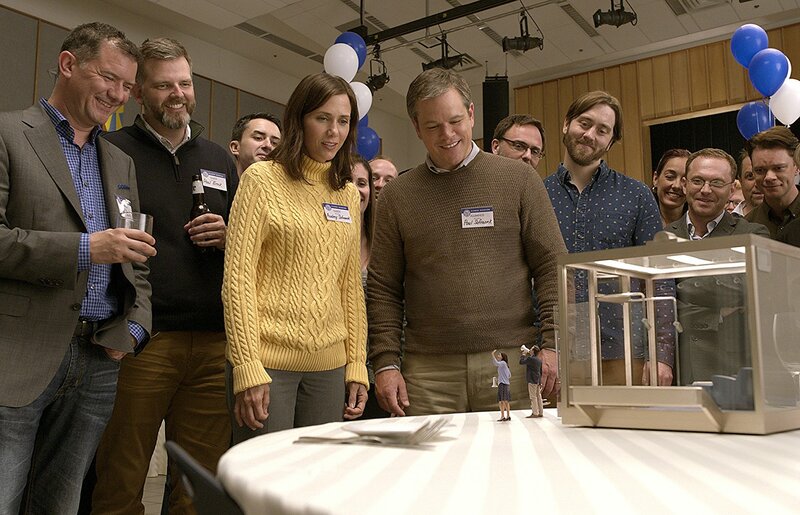 Downsizing breaks into three chapters: the process of Paul (Matt Damon) and Audrey Safranek (Kristen Wiig) adapting to their circumstances and being drawn to new 'downsized' communities were people go to live beautiful lives in relative luxury; Paul's first weeks living in the Leisureworld community; and finally his eye-opening encounter with a Vietnamese dissident who was forcibly shrunk and fled to the US. Matt Damon plays the occupational therapist Paul Safranek who tackles work-related strains and injuries in a meat factory. Gone is the lean, mean fighting Jason Bourne. 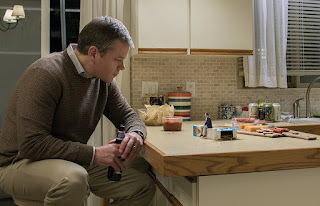 in Downsizing, Damon plays a forlorn and plump worrier, a tender everyman whose heart of gold and previous failures overrule his logic. Into his shrunken world of pain and hurt comes the challenge of Ngoc Lan Tran. Hong Chau quickly weaves a richness to her character as a downsized Vietnamese dissident who stowed away to find a better life. 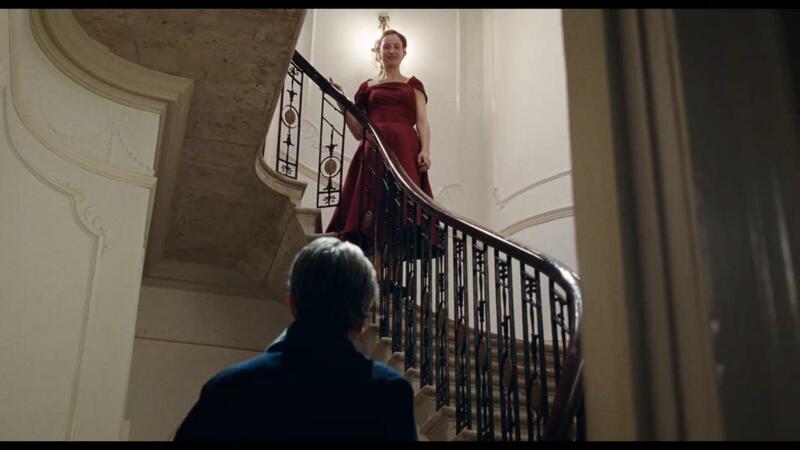 Her dominating attitude brings structure and meaning to Paul's lacklustre existence. 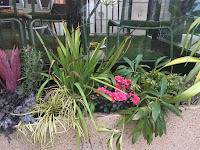 At one level the irreversible transition from big to small is a cue for special effects. Even before the plot specifically raised the issues, it was clear that this new perfect world must also have a less-wealthy underclass living in an unseen ghetto who build the mansions, prepare the gourmet lunches and administrate the apparently crime-free city that is protected from birds and bugs by a huge net that hangs overhead. Even utopia has its have nots. Downsizing is an allegory that prods its audience into wondering about whether people can truly run away from themselves, human frailties and earthly catastrophes. Anxieties, pain and broken relationships are not shrunk as easily as cells and tissue. If anything, consumerist tendencies are boosted in the hedonistic downsized world, and although the resources being embedded in this new world are smaller, the ill-effects are larger. And world-wide pressures like devastating climate change loom over the small at least as much as the small. 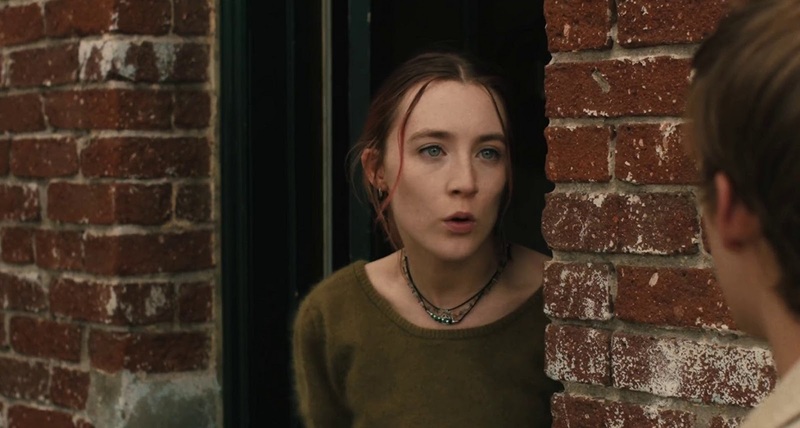 While the environmental message is laid on thick, there's a strand of faith that builds up throughout the film, culminating in the 'Remember me' moment near the end. Hong Chau's performance as Ngoc Lan lifts the profundity of the film to a decent level and makes Downsizing the most thought-provoking film I've seen so far this year. In Queen's Film Theatre, Movie House Cinemas and beyond. The ambition is obvious. The crafting of pretty good tunes and lyrics is obvious. 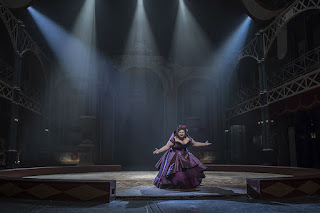 The appeal of loosely telling the early parts of PT Barnum's life story through music and dance is obvious. 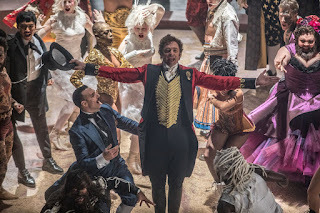 Unfortunately the mismatched lipsyncing in The Greatest Showman is all too obvious and distracting (and Young Barnum's first verse in A Million Dreams ("I close my eyes and I can see") sounds auto-tuned). PT Barnum applies for a bank loan using fraudulent security and titillates New York audiences with his collection of crazy stuffed animals and alternative performers who are not all quite as unusual as Barnum's hyped-up billing suggests. Some great performances from Keala Settle, Zendaya (who does her own trapeze work) and Zac Efron. The Greatest Showman is a crazy fantasy biography musical. Perhaps appropriately, I found it to be a bit of a con. It's like a fine set of music videos strung together, interrupted only by dull dialogue that appears to be seeded with lots of pithy Barnum sayings. Combined with the overly-visual emotion-signalling throughout the film, it's as if the director felt that the acting, the score and the lyrics couldn't carry the story. 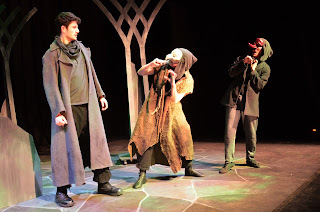 Wrapped around the story is are threads looking at acceptance, racism, truth and family fortunes. Yet none of them are very believable, and the production collapses, much like many of Barnum's plans. If only the whole film had been as good as its final scene which finally worked magic in the cinema. A good hour and half too late. The film's soundtrack makes heavy use of Dolby surround sound technologies and perhaps the effect is less obvious in other seats, but from my vantage point the often-soft singing voices appeared to sit above the action, as if coming from the height of the trapeze artist at the top of the screen rather than the mouths nearer the bottom. Hugh Jackman is perfect as fast-talking adult PT Barnum, full of charm yet with an edge of vulnerability. His honest conversations with the theatre critic are revealing and a poignant inclusion in this stinker of a film. 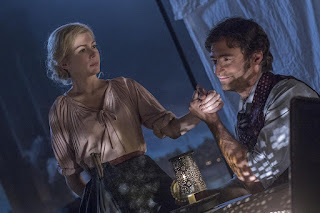 Michelle Williams plays Charity Barnum, a robust dreamer who loves her husband's imagination and ambition, but is worn down by his selfishness. Blink and you could be watching the character of Jen Lindley from Dawson's Creek all over again! In fact, a permanent blink is probably the best way to enjoy this film. Sit in the middle of the cinema, close your eyes, and enjoy the music, particularly the anthem of the underdog This Is Me ("I am not a stranger to the dark"). 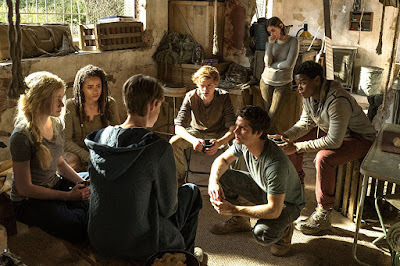 Where to begin with Maze Runner: The Death Cure? Probably not by starting to watch the third and potentially final part of a trilogy of films based on a successful series of books. So consider this a review from the less-than-ideal-but-not-uncommon perspective of not having read any of the four books or seen the first two films in the franchise. A rattling buggy like something out of Mad Max races across the wasteland to catch up with a train. The rebel forces are pulling off a plan that is both audacious and ambitious to liberate a secure carriage full of prisoners from the WCKD enemy. With unbelievable accuracy the mercenary teens (mostly young guys who neither pause to shave nor have beards) halt a portion of the train right opposite some friendly forces, capture a transporter plane kitted out with lethal weapons (but no remote destruct function) and discover that the lad they want is not on board. "They took you because you're immune to a plague that's wiping out the human race." The dialogue is stilted and heavy with cues. The line "I didn't think there were any cities left …" is interrupted by stringed music. And so begins a quest to travel to the well-fortified 'last city' (described as "the lion's den" by a character last seen spouting delusional melodrama in The 100), break in, find their friend, become distracted by an old flame, and "start over". There's an allusion to the 'maze' in the film's title in the medical induced hallucinations of a tortured child. Otherwise, the only maze seems to be the one the plot is trapped in searching for the film's end. 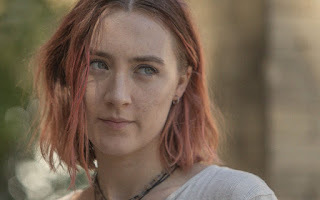 I'd love to be able to say that this dystopian English-speaking future world had loosen the grasp of gender-specific roles, but sadly while Patricia Clarkson plays Ava, the WCKD leader who is searching for a cure to the disease that is becoming ever more virulent, it is clear that she's a puppet of a figure head, backed by a male bully. Bad boy Aiden Gillen plays the security fore leader Janson (seemingly reprising his violent role from RTE's Love/Hate). Compared with everyone else in the city who sport natty suits and ties, he is curiously under-dressed in his black leather jacket and none of the body armour that adorns his troops. Brenda (Rosa Salazar) accompanies the young lads on their adventure, and while she does some sharp shooting early on, her talents are ignored and she's eventually left behind to drive a bus full of children while her testosterone-fuelled mates do the fancy stuff. In this smorgasbord of familiar figures, it's great to see that while Effy from Skins still juggles complex morals, she has grown up into a more stable scientist and carries an emotional connection to one of the rebel gang that nudges her towards a path of good(ish) rather than pure evil. While Thomas (Dylan O'Brien) is clearly not in charge of the immune rebels, he's has a 'saviour complex' and is the self-appointed leader of the breakaway group who embark on the pilgrimage to the last city, complete with antique map. The soundtrack - which could have included Two Little Boys - is generally drowned out by the action. Though such sentimentality wasn't needed to trigger wales of crying from elsewhere in the cinema screen when a couple of (I assume) much-loved characters didn't make it alive to the final credits. Every now and again The Death Cure throws up a surprise. After waiting for ages to discover how the crane would fit into (what seemed at the time like) the final escape act, it delivered a brief but novel lift to the long-winded plot. And the "Out Of Service" joke was inspired even though totally out of character with the rest of the film. 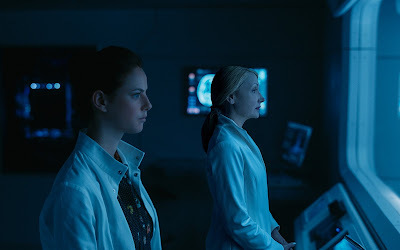 With an overly-long duration aided and abetted by a series of self-indulgent endings (which hopefully signify that this is definitely the end of the franchise), The Death Cure is a poor cousin to the more nuanced and appealing Hunger Games series. While it's a better teen adventure than IT, if you hazard a trip out of your hermetically sealed house into a plague-ridden city to see this film, you'll witness a mishmash of Mad Max with zombies from Raw, action which reminded me of War for the Planet of the Apes and Logan along with a cityscape borrowed from Bladerunner 2049. Maze Runner: The Death Cure is an overly long yet timely essay on the danger of relying on walls to keep people (and the plague they may carry) out of a territory. It's also a lesson about why children need adults to back them up when they rush into danger (in this case, an invasion with no plan beyond drive east and run out of ammunition). Avoid like the plague. Movie House Cinemas from Friday 25 January. 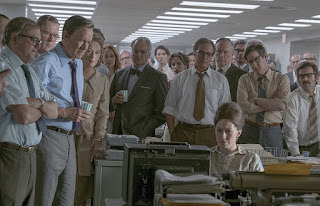 It's hard to beat a film about the newspaper industry and Steven Spielberg's new film The Post does not disappoint with its retelling of a few turbulent but formative weeks in the life of The Washington Post in the early 1970s, pre-Watergate. A government-commissioned report running to thousands of pages is locked up, commissioned for future historians to look back with perspective on the US government's role in the war in Vietnam. 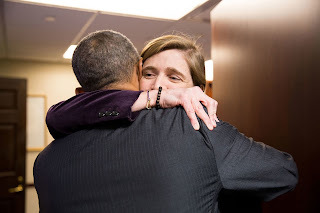 When New York Times reporter Neil Sheehan (Justin Swain) gets hold of a copy, the Nixon White House takes legal action to silence the "treasonable" paper which reveals that the successive presidents have been lying to the public about progress and the unlikelihood of success. Meanwhile, Washington Post executives are working through their last minute jitters about floating on the Stock Exchange while the editor pushes his staff to get access to a copy of the report and make their own headlines. 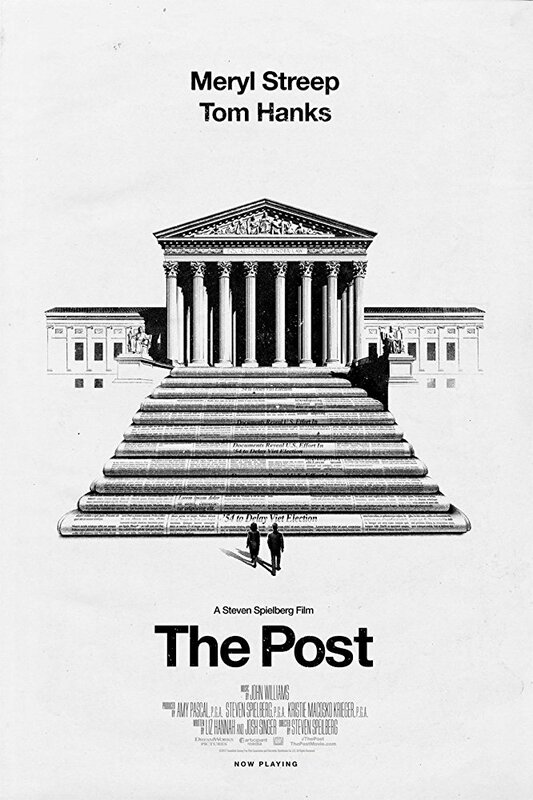 What ensues is a battle that clarifies the previously blurred lines between journalists and politicians (and particularly Presidents) in Washington, and tests the resolve of The Washington Post's publisher to fulfil her mission to hold those in power to account. 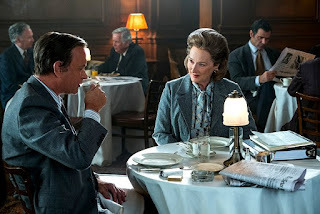 "We can't have an administration dictating to us our coverage just because they don't like what we print about them in our newspaper"
These are themes that other recent films have explored, particularly Darkest Hour in which the new Prime Minister is seen to mislead the country in a radio broadcast that vastly overplays the prognosis for Allied forces in France. And they are themes that all too frequently play out in contemporary news bulletins documenting the 45's US President's recurring attacks on the media. But Trump isn't the only leader who would seek to shape the news. 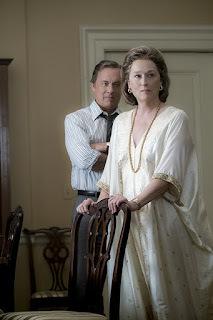 Meryl Streep plays Kay Graham, the family heiress of The Washington Post. 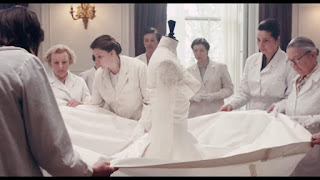 Taking over after her husband's death, she is at first driven by a need to honour her predecessors and secure the paper's financial future before events force her to consider the more fundamental reasons for having a free press. 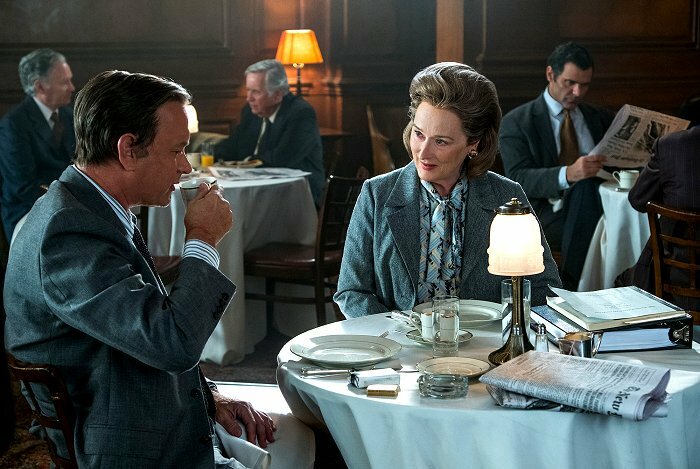 Streep takes from an agitated fiddler to someone who decides to stand their ground and not be bullied by the men who surround her. 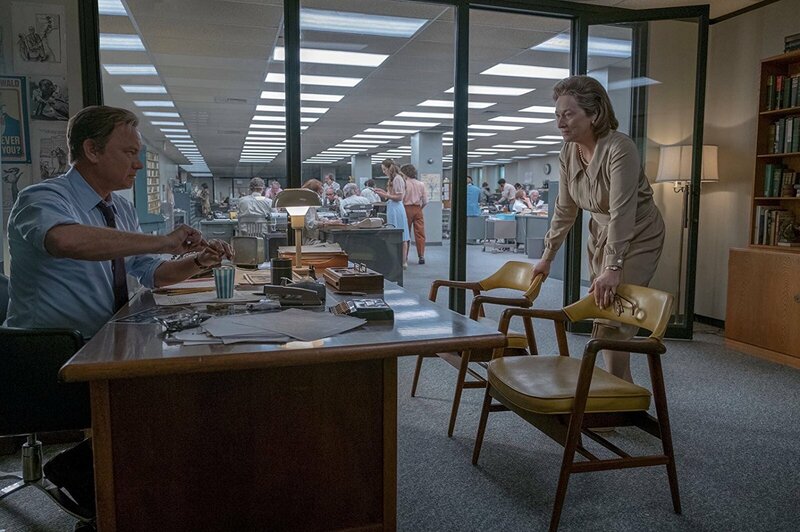 Tom Hanks is restrained in his portrayal of The Washington Post's editor Ben Bradlee in a performance that favours brain power over banging desks. His acknowledgement of complicity in burying stories and being a friend to politicians feels like a genuine epiphany and moment of maturity. Time spent downstairs in the print hall watching blocks of type being composited and paper flowing through the newspaper presses add a lot to the historical feel of the film that is never more than a few feet away from a cloud of cigarette smoke. 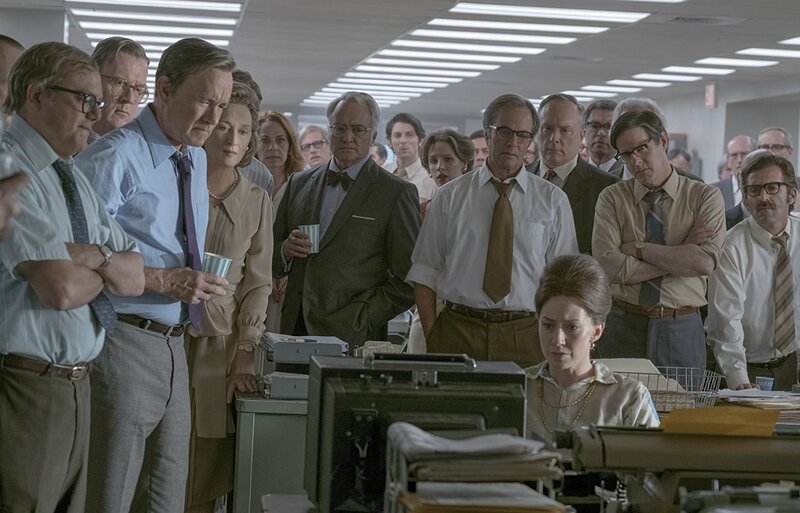 The approach of following the drama at the burgeoning Washington Post rather than the already well-established New York Times which first broke the story is a little distracting at the start of the movie. Yet overall, the screenplay is confidently handled by director Steven Spielberg. 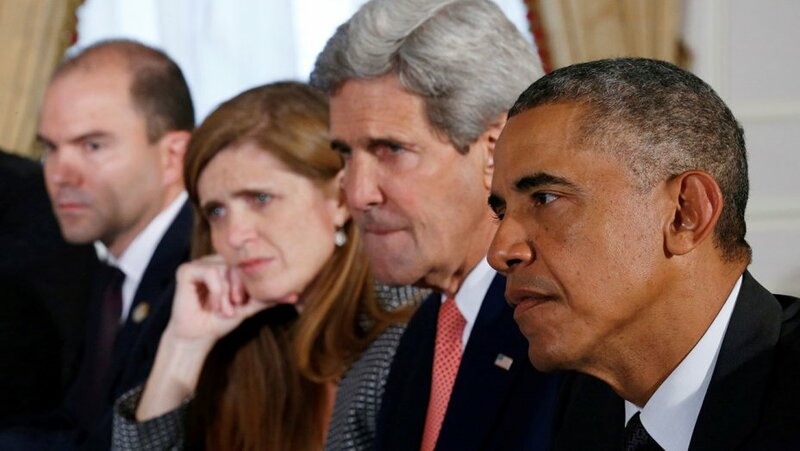 The mixing together of storylines is deft. 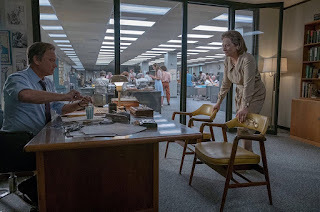 Little moments of symmetry, like the White House withholding accreditation for Post reporters, provide bookends for the audience, though the earthquake scene is perhaps more like something out of ET rather than a serious newspaper movie. The parallels with 2018 are immense. The on-screen battle between politicians and the fourth estate may remind local audiences of politicians boycotting interviews with certain mainstream news outlets and harassed questioning the veracity and reporting of stories which are embarrassing. After nearly two hours, I also learnt that if you're ever near the NY Times office, be careful crossing the road: nearly everyone in this film narrowly escapes being run over! Maybe Spielberg will one day make a sequel that examines the period in 2013 when then Graham family relinquished all control and the paper was bought by deep-pocketed Jeff Bezos. The Post is being screened in Queen's Film Theatre, Movie House and many other local cinemas. More than a thousand new hotel bedrooms will become available in Belfast this calendar year. However, away from the major chains, one boutique hotel is planning to make its mark as it opens its doors on Botanic Avenue after a £2 million investment. House Hotel is trading in a location that has been occupied by a hotel for at least 55 years – The York Hotel opened in around 1960 before Madison’s took over in 1995 – yet previous visitors may not recognise the inside of the building following its latest renovation. 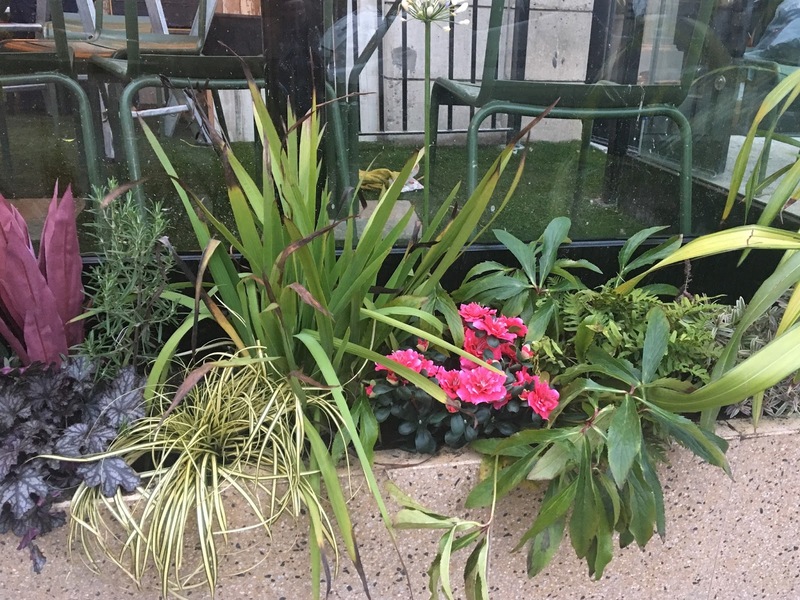 If you frequented Madison’s, you may not recognise House Belfast once you walk in off the street past the outdoor garden area. 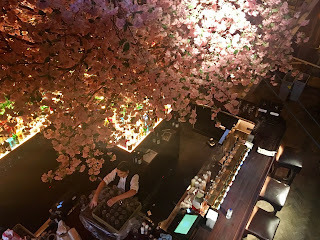 The front four bedrooms have been removed to create an impressive double height atrium hosting a main bar dominated by a blossoming cherry tree, a separate whiskey bar and a coffee dock that can double as a cocktail bar at night. 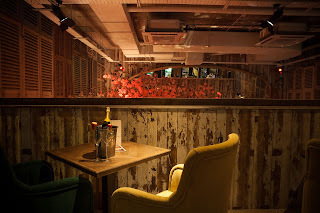 Upstairs there’s a balcony space and a quieter carpeted snug holding around forty five people that can be booked separately for parties and events that has its own bar. 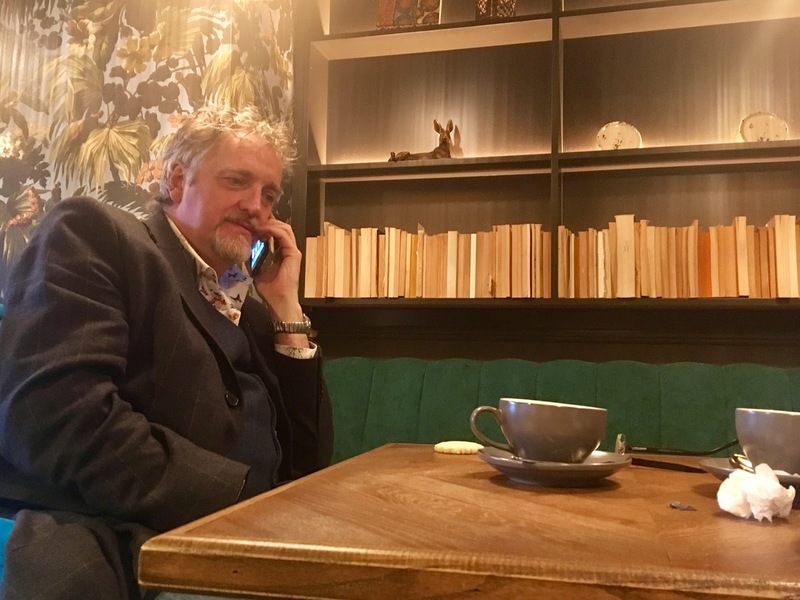 I spoke to Michael Stewart on Friday afternoon while the finishing touches were being made to the new venture. He’s been overseeing the refit of the hotel which closed its doors back in April but opens again under its new brand today. 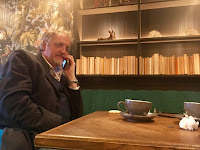 With 31 years in the hospitality trade under his belt, Stewart describes House Belfast as “a great bar that has bedrooms” that will contribute to “a rising tide” on Botanic Avenue with other small hotels like Dukes at Queen and Town Square sitting alongside quality outlets like Kaffe O and Tribal Burger. House Belfast’s décor and facilities are designed to attract a 25+ clientele rather than the students living in the area. As well as catering for overnight guests, House Belfast will be open to the public for breakfasts from 8am as well as lunch, afternoon tea (from springtime) and dinner. A lot of effort has gone into the hotel’s interior design. 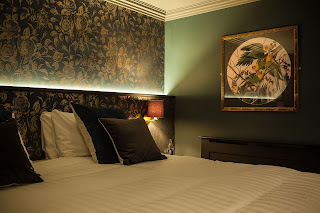 The boutique-styled rooms have distinctive copper detailing and artwork that will appeal to business travellers wanting to shun the identikit big brand hotel rooms, as well as families exploring Belfast and enjoying family celebrations in the city. Baths have been replaced with luxurious rainforest showers, bedside tables are attractive pieces of furniture rather than chunky wooden boxes straight out of an IKEA catalogue. 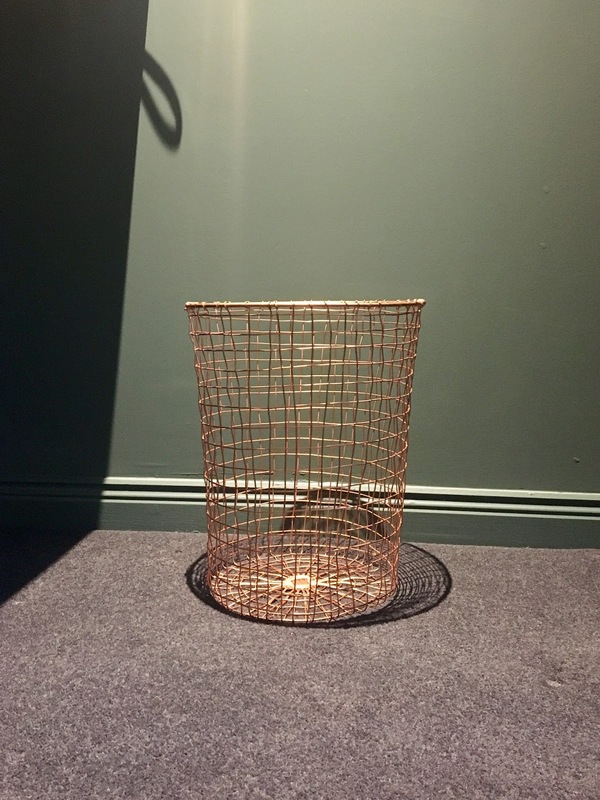 Rooms start at £110/night. 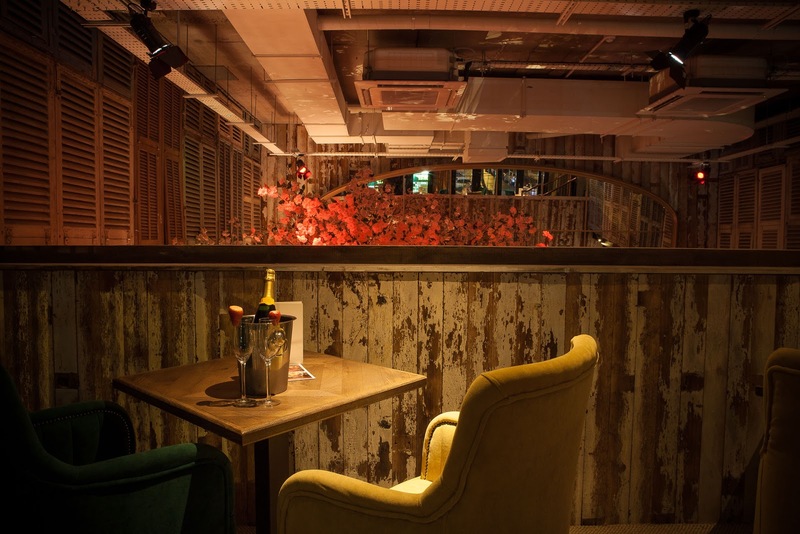 The old basement nightclub will be redeveloped later in the year and is likely to incorporate dining as well as retaining some element of dancing. 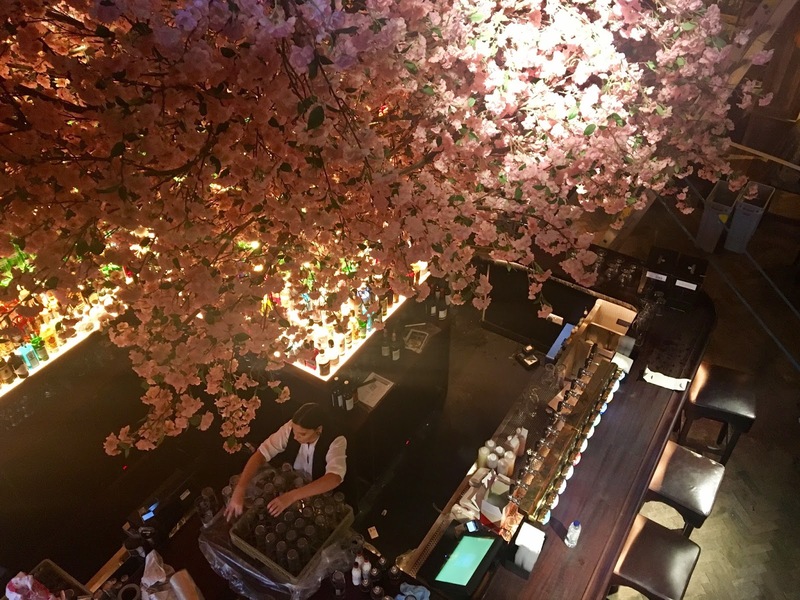 But the emphasis is on staying classy, pitching at 25 year olds and older, and delivering a quality experience whether in the bar, dining, meeting spaces or accommodation. 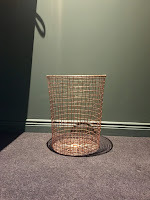 Photos from House Belfast gallery plus author's own. In its thirteenth year of brightening up the dark month January, The Out to Lunch Arts Festival is well under way in Belfast’s Cathedral Quarter. The majority of events are hosted in the main space within The Black Box or it’s front Green Room, with a few others in The Duke of York, Oh Yeah Centre and The Empire. The ticket price of weekday lunchtime events tend to include a fabulous warm lunch. Lots of the events have already sold out, but here are a few highlights of the best of the rest of the programme. While Wednesday 10 January’s evening with Andrew Maxwell as sold out, tickets are still available to hear the cutting edge comedy and social commentary in Showtime on Thursday 11 at 8pm. Joanne McNally went on an amazing diet and lost weight, jobs, friends and fellas. Come along to The Black Box at 1pm on Thursday 11 to hear her one woman show Bite Me and how, realising she had lost her mind, she enticed it back to recover her sanity. The Irish Video Game Orchestra will bring over 30 years of classic video game tunes (including The Legend of Zelda and Super Mario Bros) to life in a concert in The Black Box on Saturday 13 at 2pm. Robin Ince’s new stand up show Pragmatic Insanity looks at ideas about creativity in science and art, and asks why we believe we see what we see and why we believe what we believe. 1pm and 8pm on Tuesday 16. 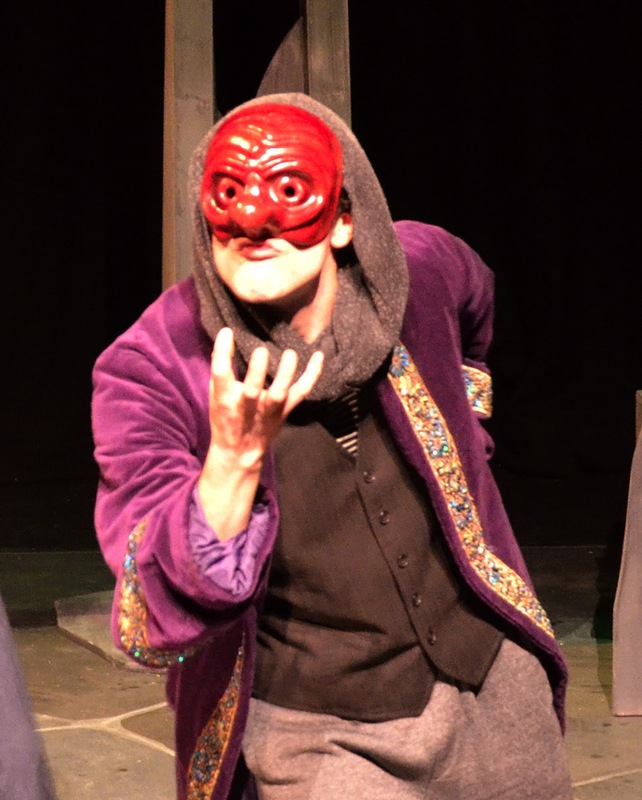 Monthly storytelling evening Tenx9 (which now has its own podcast) is back on Wednesday 17 at 7.30pm. It’s free, so turn up early to hear nine ten-minute stories on the theme of “Never Again”. 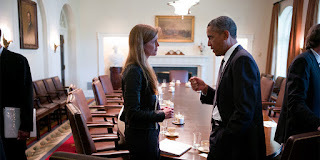 I last heard Bernadette Morris at Out To Lunch back in 2012. It was a fabulous gig – her first one headlining in Belfast – with her lilting voice and fiddle bringing folk songs to life. She’s back launching her EP upstairs above The Duke Of Work at 8pm on Thursday 18. Traditional harpist and singer Amy McAllister will entertain a lunchtime audience at 1pm on Friday 19 January with original material alongside traditional airs. 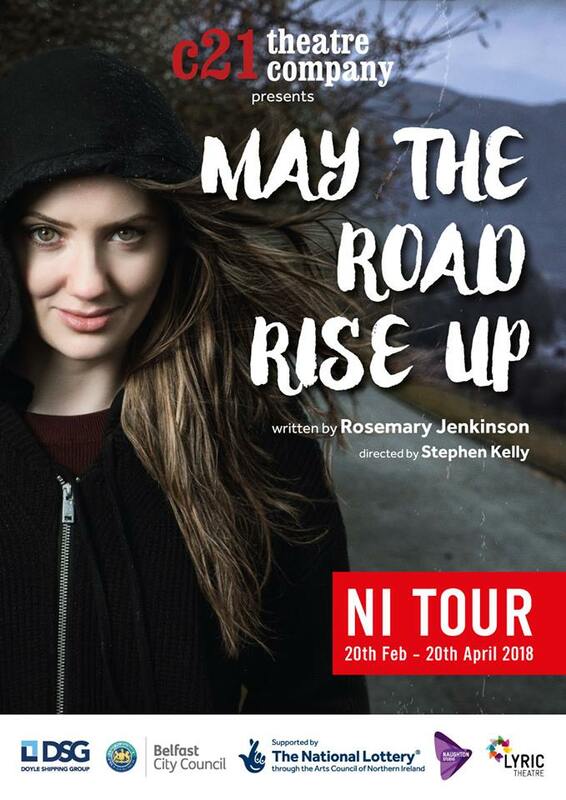 Deirdre Galway from Realta will accompany Amy in The Black Box. Dead Ringers’ Jan Ravens brings her Difficult Women show to The Black Box at 1pm and 8pm on Tuesday 23 with impressions Theresa May, Nicola Sturgeon, Diane Abbott, Hillary Clinton, Kirsty Wark, Lyse Doucet, Fiona Bruce and more. She asks why women are perceived as being ‘difficult’ when they are just being decisive, ambitious and tenacious? Young comedy talent Alison Spittle – star and writer of RTE sitcom Nowhere Fast – brings her touring show Worrier Princess to The Black Box at 1pm on Wednesday 24. The Leading Ladies – a trio of songstresses Michelle Baird, Ceara Grehan and Lynne McAllister – will be blending their richly flavoured voices on stage in The Black Box and entertaining the lunchtime audience with their repertoire of stage, screen, opera and swing. 1pm on Friday 26 January. Iain Lee and Katherine Boyle’s live podcast The Rabbit Hole will be streamed from The Black Box’s Green Room on Sunday 28 January at 7.30pm, rounding off the festival. With interaction from people phoning in as well as those in the room, there’s no way of knowing quite where the conversation will go. 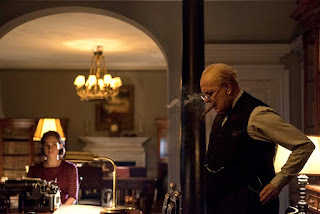 Darkest Hour attempts to turn the early weeks of Winston Churchill’s premiership into a political thriller as the unorthodox and unwanted Prime Minister (played by Gary Oldman) faced the Nazi advances across western Europe and feared that Britain would be invaded before long. Over the new permiere’s shoulder stood the peace-talks-promoting Viscount Halifax (Stephen Dillane) and the former PM (and still Tory party leader) Neville Chamberlain (Ronald Pickup), both of whom were included in Churchill’s War Cabinet (on the basis of keeping enemies close). It’s a film about external bravado and internal conflict: the war in Europe, the strife at Westminster and within the Cabinet War Rooms, the new Prime Minister’s relationship with the monarch, Churchill’s legacy of military failure, his feeling of self-doubt and weakness … bolstered only by his long-suffering wife Clemmie (Kristin Scott Thomas) and his shorter-suffering-but-loyal secretary Elizabeth Layton (Lily James). There’s a poignancy in 2018 – a year in which the phrase ‘fake news’ is still not far from some politicians’ lips – watching the scenes showing Churchill misleading the public about the extent of the Nazi advance through France in an effort to stoke up their hope and resilience. 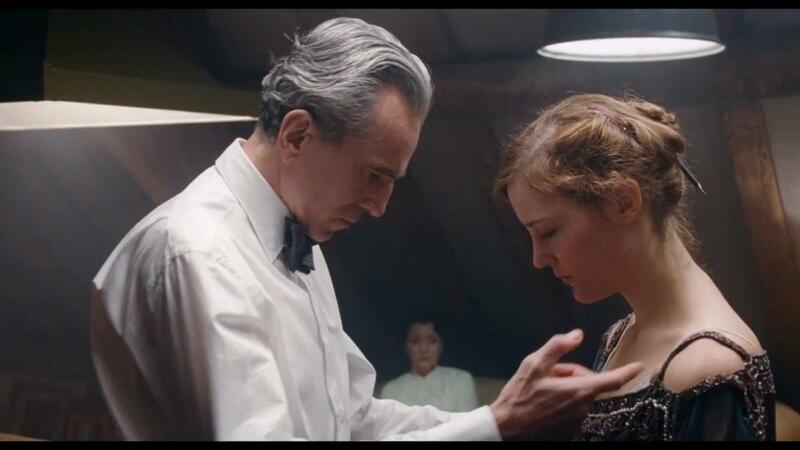 A braver edit would have excluded the scenes of war from Darkest Hour and kept the focus on politics. A shorter edit would have concentrated on story rather than biography. 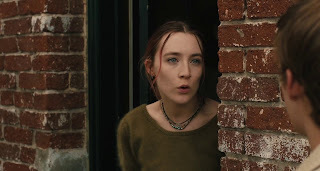 Instead, the film wobbles along for the first twenty minutes, picking up pace slowly, all the while underserved by Anthony McCarten’s script which is packed to the gills with factual detail and over-explained commentary. 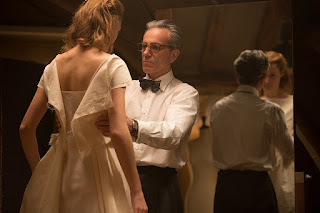 As director of photography, Bruno Delbonnel has given Darkest Hour a distinctive dark and sepia tone lit by rays of natural light that conveniently flood each new location. Often low angle shots look up at characters. 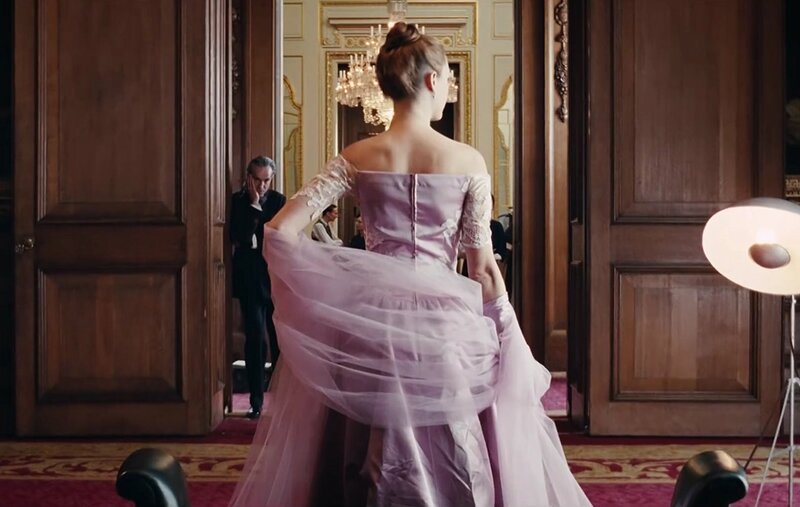 Trance-like slow motion streetscapes accompanied only by piano music are observed out the window of Churchill’s car (twice). Amongst this filmic flair there are moments when successive shots jar, for example when Churchill looks out of an airplane window and the film cuts to an overhead shot only a few metres off the ground. Towards the end of the film, an invented scene thrusts Churchill amongst his subjects and allows him to show off his charm and rapport, and to discover that his fight-to-the-end mentality is echoed by the population at large, even if not by all of his war-fearing colleagues. Despite being dramatically useful, this emotional scene of nationalism is a clunky device and unrealistically long, ruining the desire effect. 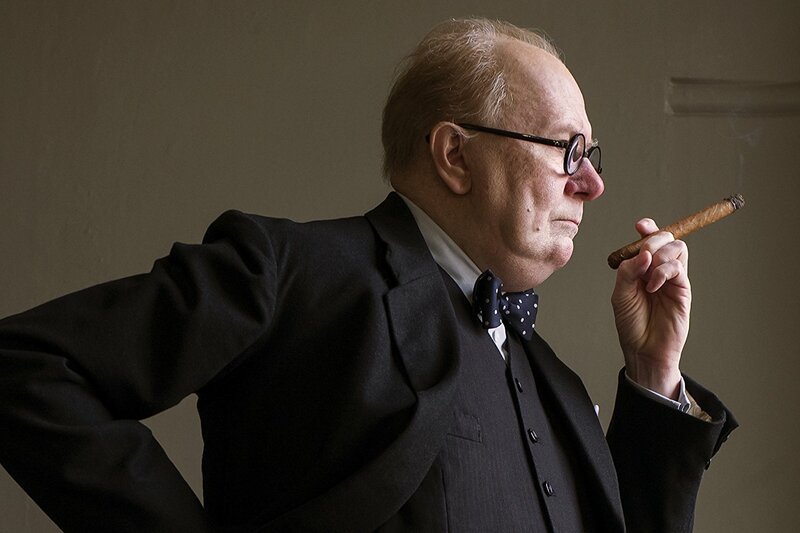 While the heavily made up Oldman is heavily made-up and hiding behind prosthetics: he’s no Churchill lookalike, but his facial expressions are watchable and he captures the conflicted leader. Scott Thomas is as brimming with love and loyalty as she is with glamour. 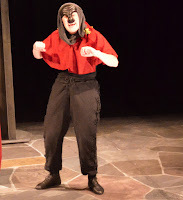 James manages well her character’s journey from demure typist to confidant aide. 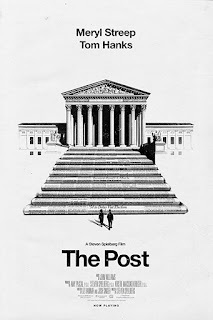 Chamberlain’s twin battle with dogma and cancer is delicately portrayed by Pickup whose health visibly fails during the film, while Dillane keeps a stiff upper lip as the well-connected member of the House of Lords keen to enter negotiations. Despite its flaws and its quirks, if you stick with Darkest Hour for all 125 minutes it rewards you with an intelligent critique of Winston Churchill’s first month in power that is careful not to relegate those supporting appeasement to easy-dismissed one dimensional characters. The moral and military tussle around deliberate sacrifice and the sanctity of independence was largely missing from my childhood education about WW2, and the conflicted Churchill was nowhere to be found in the two primary school projects I completed about the famous character. 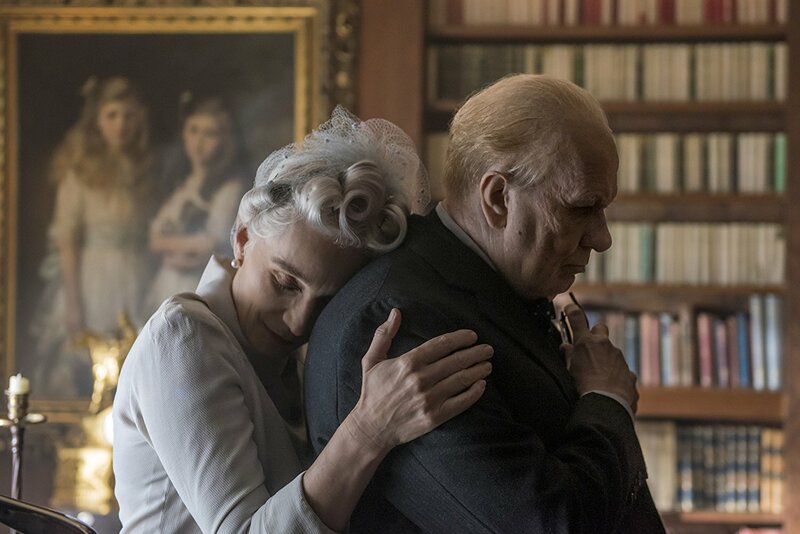 Darkest Hour’s themes and dialogue resonates at a time when the UK is retreating from Europe and a US President seems to feel that you can’t negotiate with a leader like Kim Jong-un. In the future if anyone wants a six hour DVD marathon, Darkest Hour followed by Dunkirk and then Churchill would be a good order to watch the three recent films. In the meantime you can catch Darkest Hour in Movie House cinemas (and elsewhere) from Friday 12 January.